Farm-to-table restaurants have risen in popularity in recent years and can be found in nearly every major city, but there are some places, many of them pioneers in the industry, that do this type of dining so well that they’re worth traveling for. 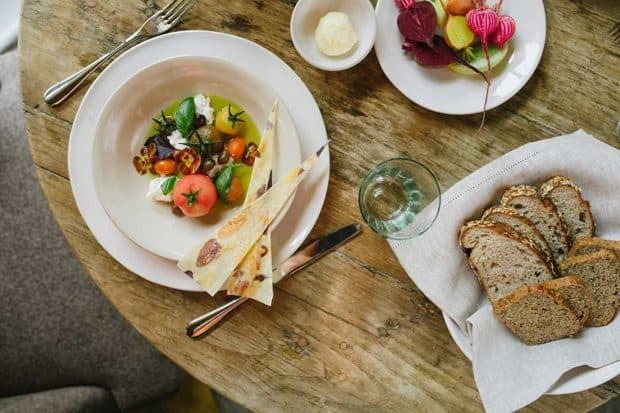 Here are 14 of the best farm-to-table restaurants in the world, who have incorporated innovative concepts, championed sustainable farming and gained cult followings for their exceptionally fresh (not to mention) delicious concepts and cuisines. Contact Indagare for assistance planning a customized trip to one of the best farm-to-table restaurants in the world. 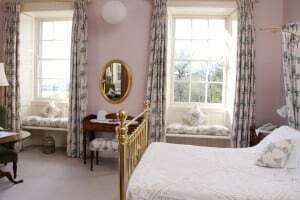 An integral part of England’s Heckfield Place hotel is its culinary program, which is overseen by celebrity chef Skye Gyngell. 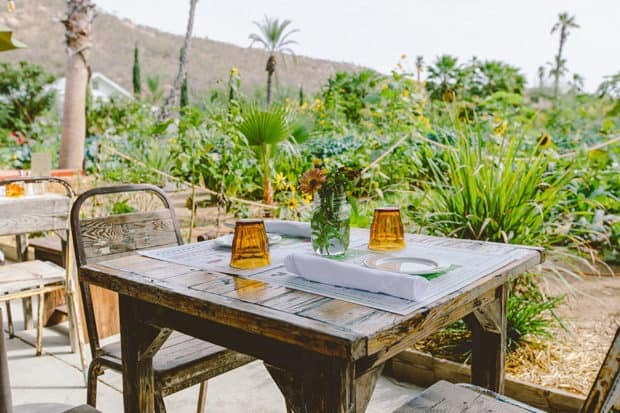 Marle, which is open to outside guests, incorporates fruits and vegetables grown at the countryside hotel’s on-property farm into all of its dishes. Breakfast starts with cinnamon-cardamom buns and lemon raspberry polenta muffins, lunch might include tagliatelle with rabbit, swiss chard and dried chili and dinner is best enjoyed with dishes straight out of the open fire. 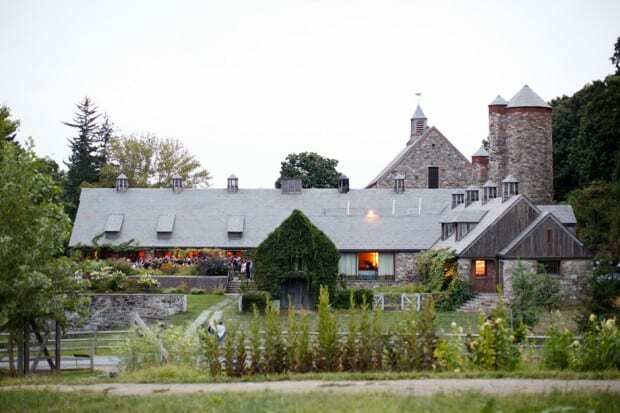 Having a meal in the Hudson Valley at the breathtakingly bucolic Stone Barns is a once-in-a-lifetime must for foodies. Located in the Pocantico Hills, the hard-to-book restaurant (you can book via Open Table but be prepared to make the reservations weeks, if not months, in advance) doesn’t have a set menu, the chefs simply prepare whatever is in season at the farm (there are two tasting menus to choose from and each can come with wine pairings). If you aren’t lucky enough to snag a reservation, you can still show up early and hope to score a seat in the intimate bar/lounge. Located just outside of Arles in the Camargue, La Chassagnette offers a true farm-to-fork dining experience from a Michelin-starred chef. The seasonal menu, which features a fresh juice pairing, draws on the delicious bounty harvested in the restaurant’s own vegetable garden and orchard, where approximately 200 varieties of produce are organically farmed year-round. 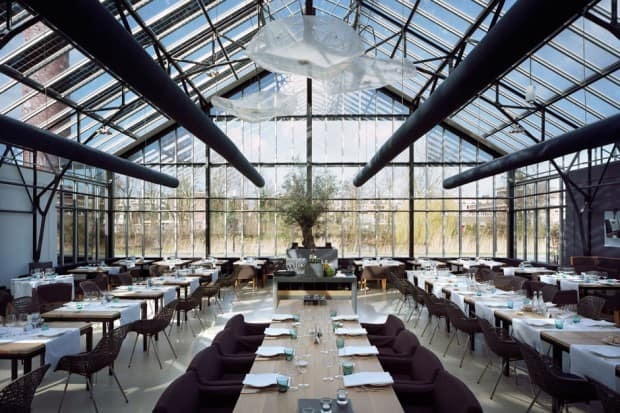 On the outskirts of Amsterdam, De Kas is housed in a soaring glass conservatory and perhaps the most special fine-dining destination in the city. For dinner, the menu is prix fixe only, consisting of five surprise courses that change often. The chef champions local ingredients, either plucked from the adjoining hothouse, where diners can see the produce for their meals growing, or trucked from nearby farms. There’s nothing rustic or simple, however, about the presentation and the flavors; a recent appetizer consisted of small portions of three dishes: a light scallop-and-grapefruit salad drizzled with lobster vinaigrette, chicory wrapped in tender Ibèrico ham and two types of Arat potatoes served with a gooey soft-boiled egg and chopped walnuts. 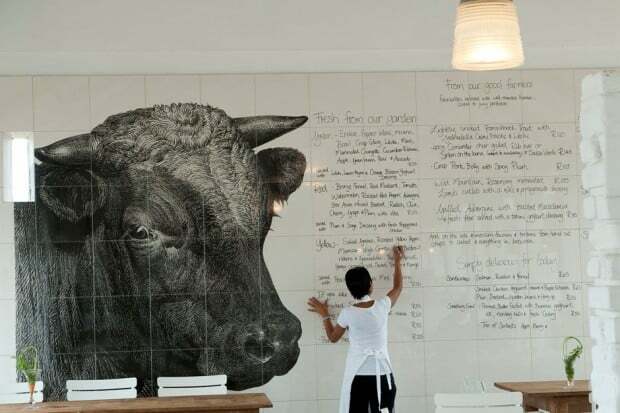 The restaurant at the Babylonstoren hotel put the South Africa Winelands on the culinary map when it opened in 2010. The massive property, with a working farm and acres of gardens, embodies farm-to-table cuisine at its best. The dishes are imaginative and exquisite (a red salad of beets, strawberries and tomatoes is almost too pretty to eat), and the institution’s purity is evident when, between courses, diners are encouraged to walk through the gardens where almost all of the ingredients are grown. This ten-acre, family-owned farm in the shadow of the Sierra de la Laguna Mountains grows organic vegetables and fruits and has expanded since its original days as a produce stand. The Field Kitchen restaurant serves freshly baked bread, salads fresh from the garden and meats that all come from the owner’s nearby 150-acre ranch. Seating is at large picnic tables under an open-air structure with canvas awnings. Menus change depending on the season, but there are always wood-fired pizzas and lunch may include ash roasted beet carpaccio and a smoked chicken salad. Sunday brunch is particularly popular with families, who may explore the farm grounds before or after their meals (tours should be booked in advance). 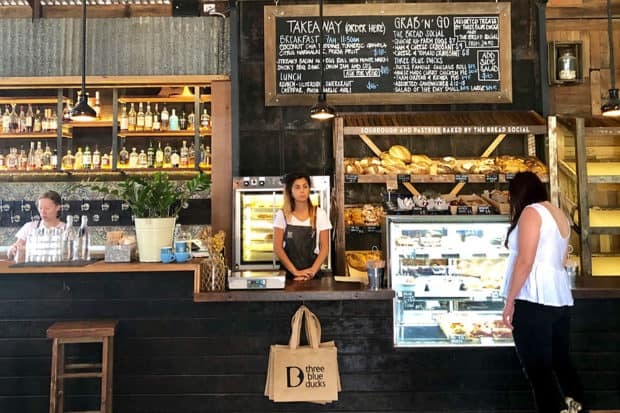 Byron Bay’s top dining destination is The Farm, a sustainable, 80-acre property with gardens, a flower shed, a playground, a restaurant and café and pastures for pigs, horses, cows and more. The main restaurant, Three Blue Ducks, offers breakfast and lunch and dinner on weekends, and incorporates ingredients from the property’s farm in dishes such as coconut chia pudding with turmeric granola, slow-roasted brisket with a fried egg and miso glazed pumpkin with whipped tofu and radish. After dining, walk around the farm or join one of the Farm Tours, which run often. There are also workshops on organic gardening and beekeeping. 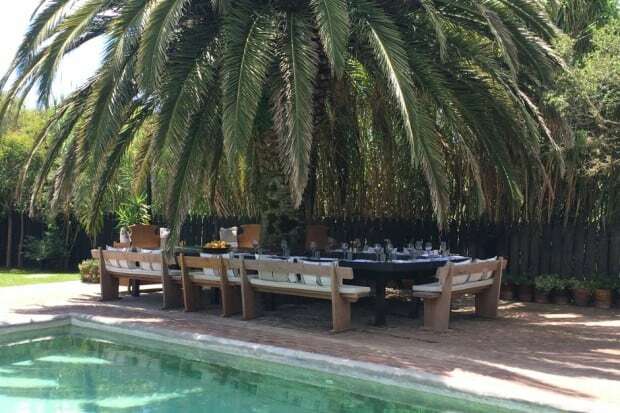 It may seem strange to find a gourmet restaurant run by a celebrity chef at the end of a dirt road in Uruguayan farm country, but Francis Mallman has never been conventional. Mallman earned his reputation as Argentina’s best chef in Buenos Aires, where he runs the highly-lauded Patagonia Sur. In Garzón, an inland town 30 minutes by car from José Ignacio, Mallman might as well be called the mayor. He owns much of the surrounding land and a small inn, but his restaurant is what draws elite visitors and foodies from all over South America. His creative concoctions, like the legendary wood-grilled meats and fish, may compare in complexity to those of international culinary wizards such as Heston Blumenthal and Thomas Keller, and given that even lunch at Garzón costs about $100 per person, they should. Salad with sea snail from the Faroe Islands at Noma. Courtesy Jason Loucas. Run by legendary chef René Redzepi, who has worked at such Michelin-starred establishments as El Bulli and the French Laundry, Noma focuses on innovative Scandinavian cuisine, and ingredients come from every Nordic spot imaginable, including such lesser-known territories as Greenland and the Faroe Islands. The ultra-famous restaurant closed for a period and reopened in a new space in 2018, and its revamped menu divides the year into three seasons, serving fresh ingredients at their peak in very different ways. The Seafood Season menu runs from winter to spring, the Vegetable Season menu runs from summer to early fall, and the Game & Forest Season runs from early fall to the end of the year. 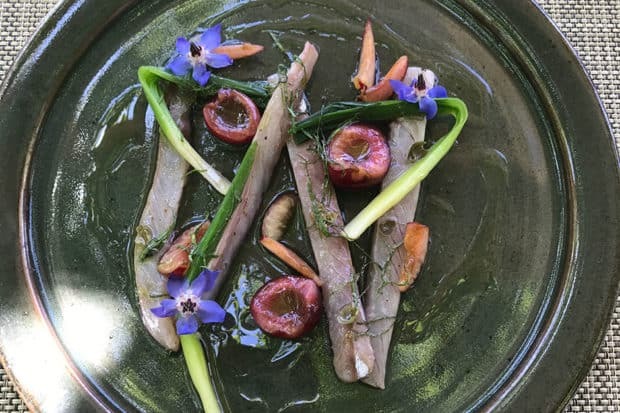 Most of the ingredients showcased in these menus are sourced from local farmsteads, grown on site or foraged from nearby estates—and they are employed with great attention both to flavor and to artistic presentation. Dining at Mil in Peru. Courtesy of César del Rio. 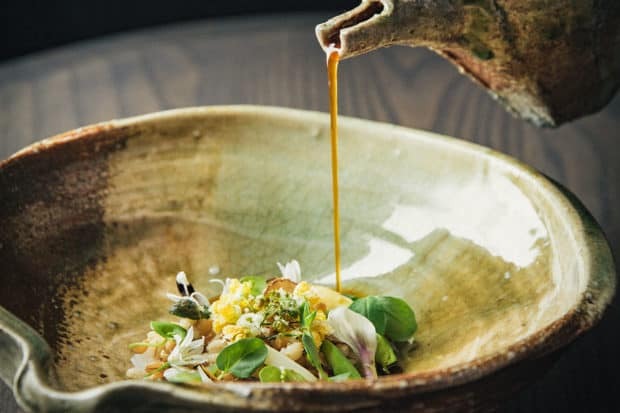 Virgillio Martinez Veliz, whose highly regarded Central eatery in Lima was named number four among the World’s 50 Best Restaurants in 2016, brought his talents to the Andes Mountains with Mil. 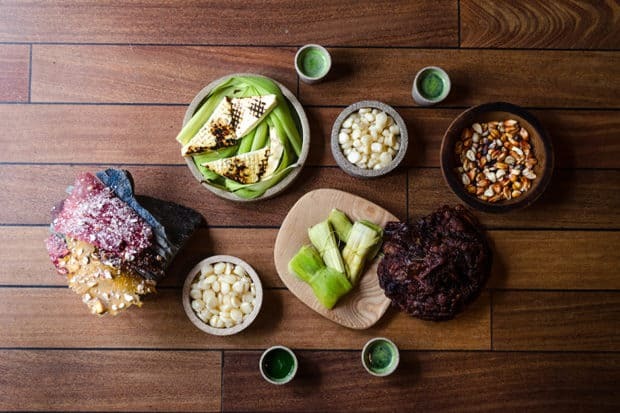 The restaurant, which is located 11,500 feet above sea level and offers a communal dining concept, serves a tasting menu rife with rare local ingredients including alpaca and llama. Open only for lunch, Mil is recommended after a half-day excursion in the area. 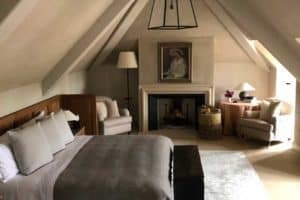 This boutique inn has won plaudits for its Japanese-influenced, three-Michelin-starred restaurant (for which reservations are purchased in advance as tickets), which has drawn comparisons to Napa’s French Laundry. The 11-course meal kicks off with an array of small bites (think malted potatoes with miso grilled black cod and parsnip panna cotta with Hokkaido sea urchin) artfully arranged within a tower of moss. Nearly 80 percent of the ingredients come from the owners’ farm, which is located 10 minutes away on the banks of the Russian River. Every detail has been considered here: the dinnerware was custom-made in Japan by a family of artisans that dates back eight generations. 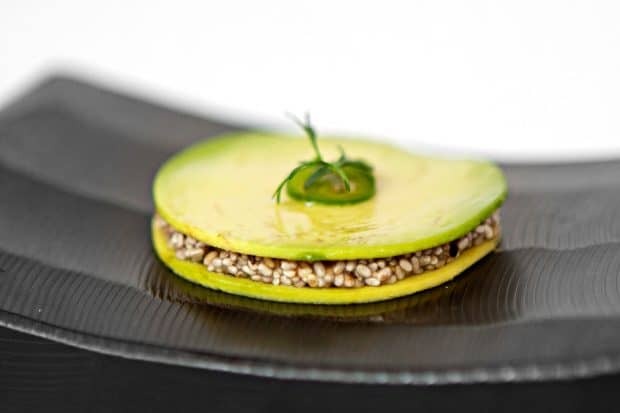 A culinary gem in Mexico City, Pujol is helmed by chef Enrique Olivera and has just 13 tables, where guests enjoy an ever-changing, locally sourced tasting menu. 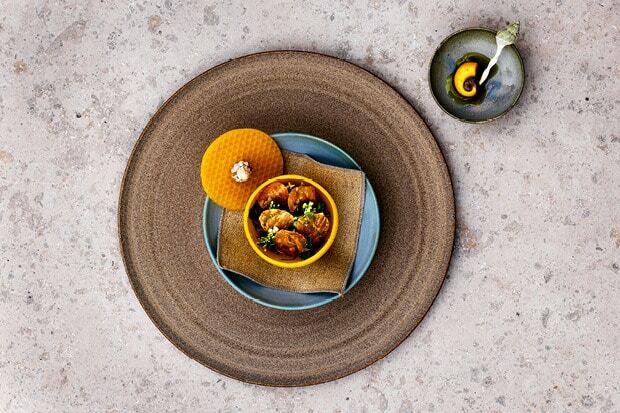 The cuisine blends traditional Mexican flavors with modern techniques, and the whimsical dishes are both stunning and delicious. 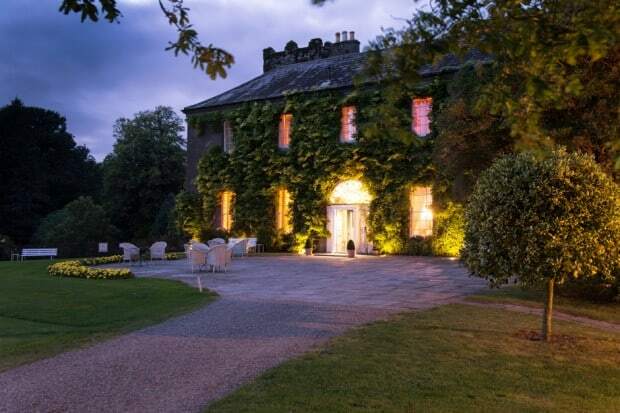 This quintessential Irish country farmhouse has a world-renowned cooking school and restaurant. Ballymaloe‘s restaurant implements produce from the property’s 100-acre organic farm, and the school offers courses during which you can learn how to raise chickens and forage for mushrooms (and then turn them into a rustic risotto). There are also more traditional classes like pizza- or cheese-making. Aspiring chefs can sign up for the 12-week certification program, which covers everything from how food is grown to cooking techniques. 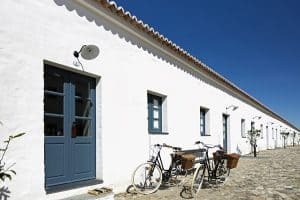 The alfresco restaurant at Portugal’s countryside São Lourenço do Barrocal hotel is open seasonally from spring to fall. 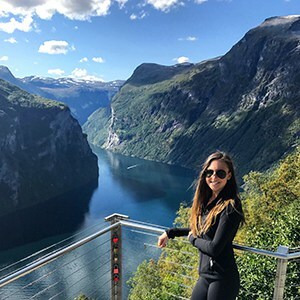 The menu changes nightly, but patrons can expect to enjoy dishes like homemade flatbread, grilled fish from the nearby Alqueva lake and lots of fresh salads. The dining area. which is comprised of a handful of picnic tables set below twinkling string lights and next to the hotel’s pool, is particularly atmospheric on Saturday nights, when a live band plays jazz.